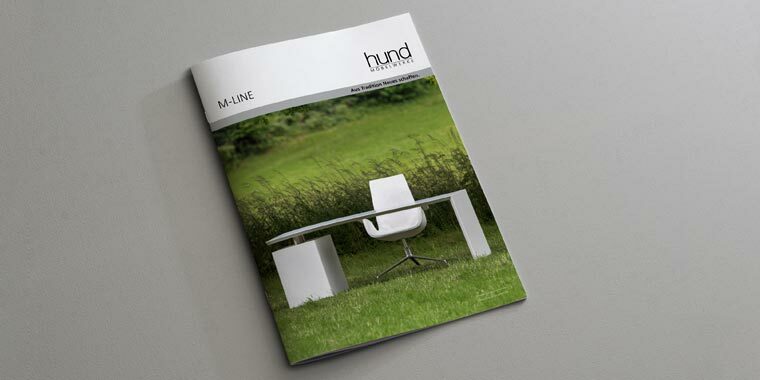 M-Line Emotion | HUND MÖBELWERKE | Stylish way of living. The M-Line Emotion stands for pure aesthetics and a stylish ambience. It’s a style icon with the ability to define emotion-conjuring accents. It adds an appealing exclusivity to living spaces through its minimalist design and precision manufacturing. Through its arrangement diversity and versatile combination options, it can integrate itself perfectly into any interior design. Table, cupboard and shelf variants are available in different designs to facilitate an individual planning. Style-conscious way of living with M-Media. 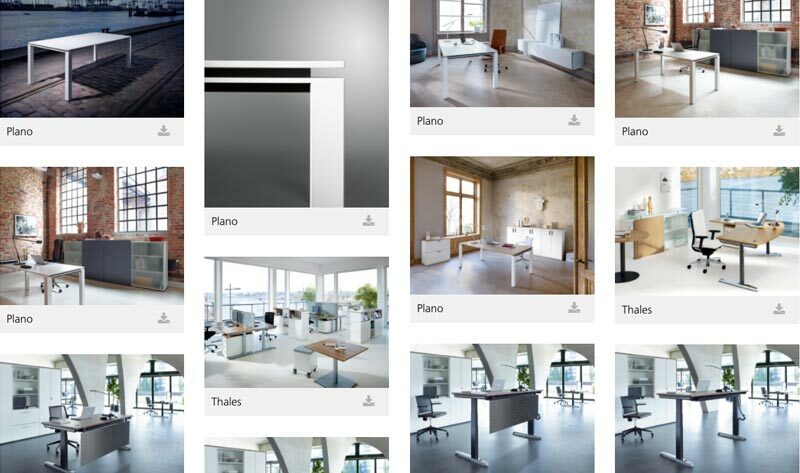 Style-conscious way of living with M-Desk. With back panel; free standing or attached to wall. 90° opening downside or upside.widths: 375 mm, 750 mm, 1125 mm. MQ Fold-out panel and MQ shelf. Inspection door on the backside of the container. Inspection door in foot column. Pressure points as aluminum inlets. Impressions and information about M-LINE.